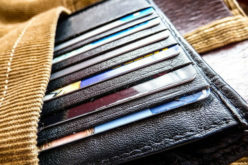 Credit management describes the way consumers handle money that they borrow from financial institutions and credit lines such as credit cards. Good credit management means that you are controlling your finances, by limiting your debt and through making your payments on time. 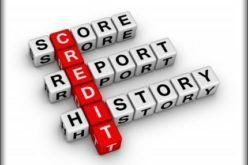 The importance of credit management cannot be emphasized enough. 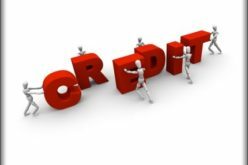 Let’s take a look at three credit problems and the solutions that can aid in helping you achieve and retain sound credit management. Problem No. 1: Making minimum payments on outstanding balances monthly. By doing so, it can take years longer to get out of debt and cost you thousands of dollars in interest payments. Solution No. 1: Increase your monthly debt payments, tackling your smallest debt first and paying that off balance off before tackling the next highest amount. This method is known as the debt snowball plan. Problem No. 2: Being late on monthly payment including your mortgage. 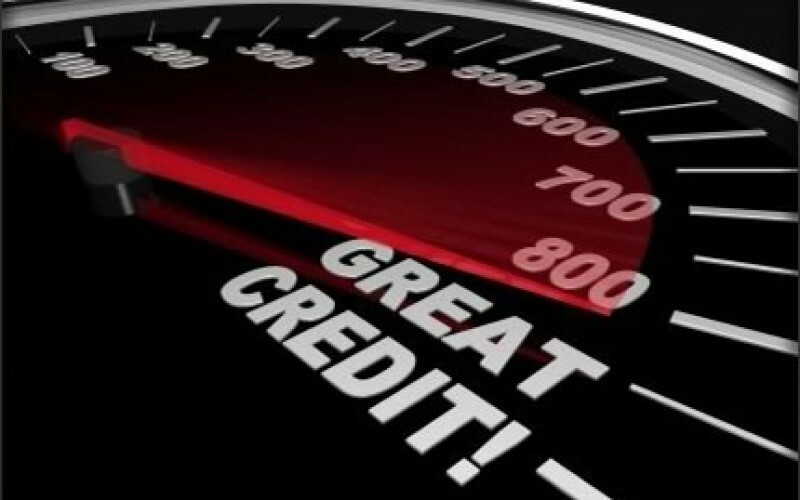 Late payments can send your credit on a spiral downward worsening an already difficult problem. 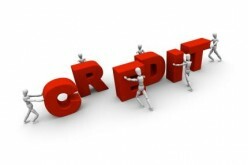 With a lower credit rating, your financial position becomes a precarious one. Solution No. 2: Contact your mortgage lender as soon as you begin to experience problems making your mortgage payments. To delay getting in contact can hurt your credit. Your bank may allow you to defer payments or redo your loan if you have the means to make payments. Avoid foreclosure or personal bankruptcy, decisions that can have a profound and lasting effect on your credit for years to come. Problem No. 3: Moving debt from one creditor to another one. This move is often taken when a creditor offers an enticing teaser rate to get consumers to switch credit card providers. 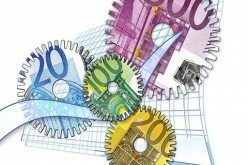 Moving money around may also be a form of debt consolidation. Solution No. 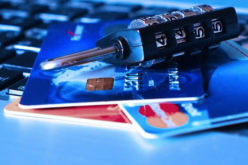 3: Switching credit card providers is not necessarily a wrong move. For the consumer desiring to get out of debt, a lower interest rate can make it possible to make higher monthly payments, effectively putting the debt snowball plan into practice. Be mindful that creditors may charge transfer fees and lift the teaser rate after six or 12 months. If you are having difficult managing your credit, a credit counselor can advise you on how to manage your money, offer solutions to your current money problems and develop a budget to or financial plan to help you avoid future financial challenges. 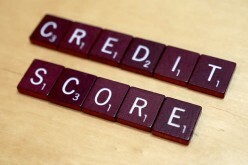 Contact the National Foundation for Credit Counseling for low-cost or even free assistance.